The Worlds 2018 were hosted by McCrae Yacht Club on Port Philip Bay, close to Melbourne, Australia. On his home waters Mark Bulka won his third World Title followed by defending champion Jason Beebe from Brisbane and 7 time World Champion Andrea Bonezzi from Italy. 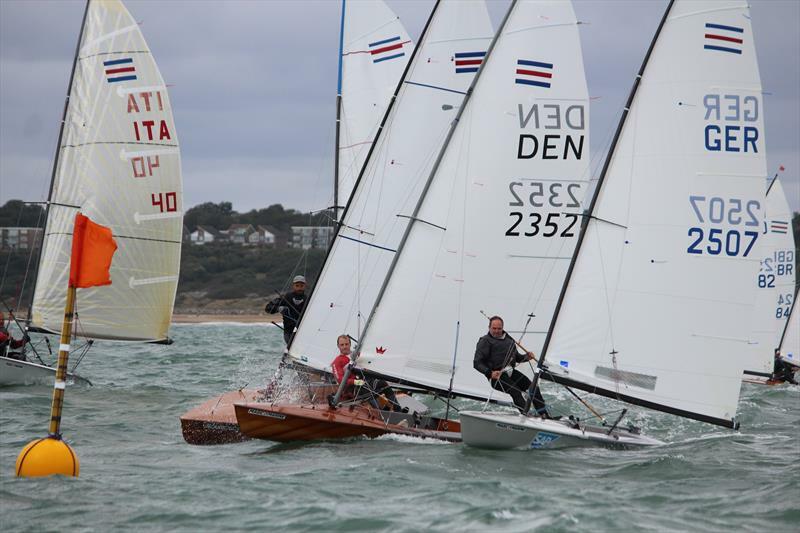 The Contender Europeans were hosted by the wonderfull Highcliffe Sailing Club in the south of England. Read all about it on the YachtsAndYachting website.